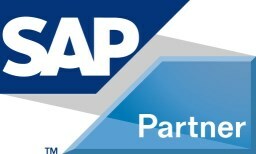 Integrated SAP software fosters innovation without disruption. In a global economy, businesses must efficiently extend processes across a broad network of customers, suppliers, and partners. This will reduce waiting time and waste while speeding up key processes throughout the network. TERP10 will give the learner a foundation knowledge that they need to understand how a highly integrated system can favorably impact a company’s performance.